How to Compose World Business News Article Correctly? 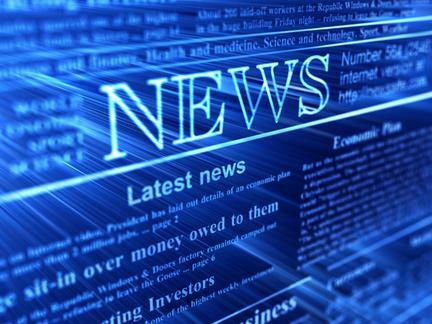 Business news > How to Compose World Business News Article Correctly? Having an intention to create a world business news article, you should remember that this style of writing deserves much attention and training. A news article has nothing in common with an essay since the structure and the main idea are different. You have to make sure that each of your articles is focused and reflects specific news. Modern business world is constantly changing. Some news may be up-to-date during a week and even years, and others may become the past in an hour. It is crucial to understand the importance of the business news and to be able to reflect the event in an effective angle. Writing world business news articles correctly, one has to follow some specific rules. Your title must be short, specific, striking, attention catching and informative. The first thing people read in a business news article is a title. If you manage to create it as focused and interesting to read, you will guarantee that this article will be read. If a title is weak, no one will even start reading your article. There is a lot of business news in the world and people search for the most interesting ones. Focus the first line after the title to explain the title, to express the main idea of the article and to state your opinion. Some people will be more interested in reading the details, but others want to be informed about all the news. It is impossible to read everything, so readers pay attention to this line only. Make sure that this line explains the title and shows the position of the author. Write your business news article using small separated blocks of the information. Reading business news, people may become bored reading a long flow of material. Small blocks of ideas help a reader to flow from one statement to another, to skip from one fact to another, to draw conclusions about a particular statement. Each block should carry one new fact which should add to the understanding of the problem and a deeper analysis of a particular event. Make a conclusive statement effective and easy to understand. Being an author of articles about world business news, you should have a clear position about each event you are discussing. When you state this opinion in the conclusion, you make your news article completed.